A class-defining MPV that offers sleek looks, an interior that's well thought out and has room for five rear seat passengers, plus a comfortable driving position and cabin that'll ensure you're more than happy to spend time at the wheel. 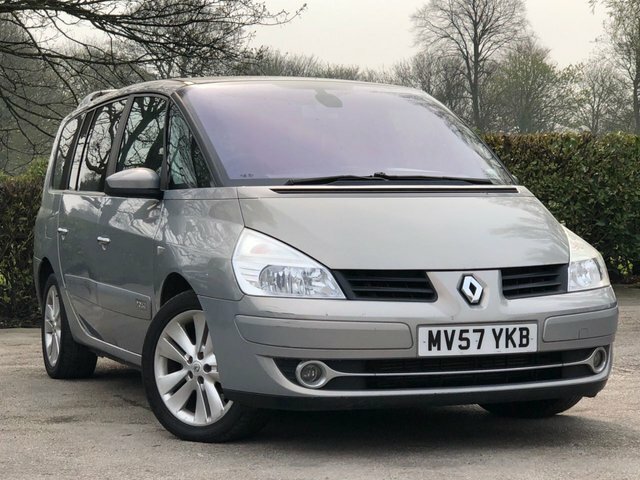 If you're in the market for a spacious people carrier, be sure to come and take a look at the lineup of used Renault Grand Espace models for sale in Northwich. The team at Allman Car Sales Ltd will be on hand to guide you through our current stock, make recommendations and provide advice when required. You can also get your search underway by viewing our latest vehicles here on the website.